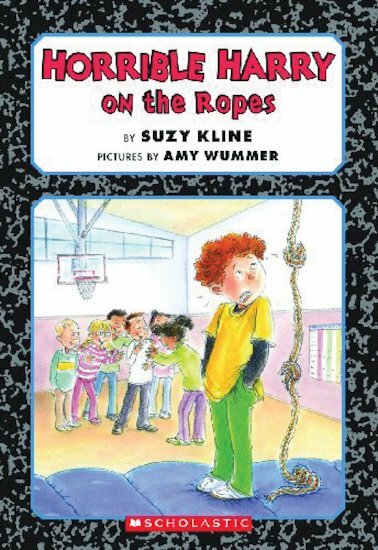 Harry loves gym class – except for climbing ropes. He’s just too afraid of heights! But when a special something that Song Lee made for Harry goes missing, he must climb the rope in order to get it back. He’s terrified – but if he wants his precious item back, he must pluck up his courage and face his fear… Follow Harry as he faces the greatest challenge of his life in this funny and true-to-life story from a favourite series.